Your cat is a huge part of your family. She keeps you company, she makes you highly aware of your furniture with her scratching habits, and she entertains your kids with her playful antics. You love your cat, and you want to keep her safe. There are a number of devices on the market today that can help with that, and one of them is a GPS cat collar for tracking your pet. Why Get a GPS Cat Collar? If your cat is a bit like Houdini with escape plans, a GPS enabled cat collar is well worth the investment. They can help you locate your kitty, as long as he’s wearing the collar. Whether you cat tends to bolt when you open the back door or gets skittish on the leash or in the stroller, a GPS cat collar can save you a lot of effort, stress, and worry. 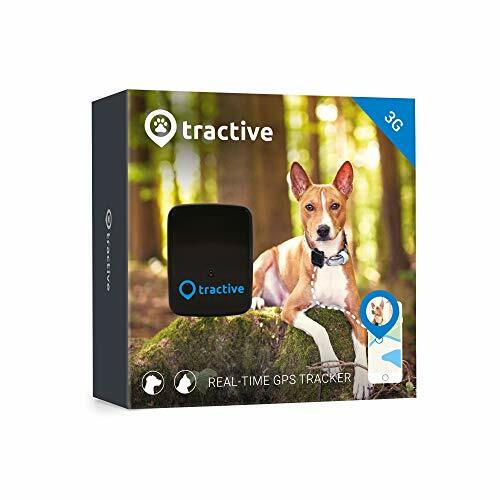 The Tractive GPS Tracker is one of our absolute favorite GPS collars for pets. 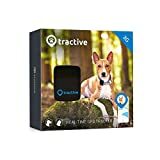 This collar can be fitted to any number of pets, including horses, and gives live tracking feed of your animal via Tractive LIVE. This collar also offers a 24-hour monitoring program that will show your cat’s movements throughout the day. You can create safe zones for your pet, and you can use the collar for safety training, like sending a gentle buzzing sensation to your cat’s collar when he heads towards danger or a forbidden zone. This GPS collar gives you all the features you’d expect from a smart collar. It creates a safety zone for your cat, allows your pet to access enabled electronic doors and gives temperature and pet care alerts. One of the features we love about the Scollar is the modular aspect. You can purchase additional modules to use for training. Buzzing, or vibrating modules can alert your cat to unwanted behavior and unsafe zones. If you’ve got a mischievous cat who doesn’t always know what’s best for her, the Kyon is a great tracker for you. This GPS collar not only tracks your cat’s movements, but it’s waterproof and can warn you of dangerous temperatures, or environmental trouble like high water levels. 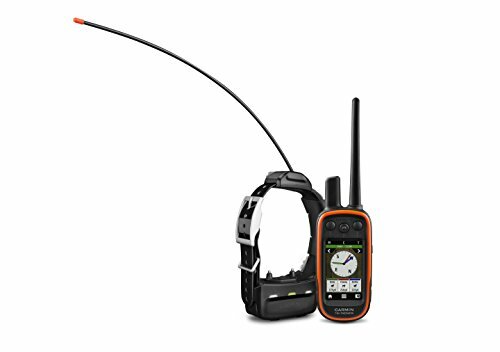 The Garmin GTU 10 actually provides tracking options for people, dogs, cats, and pretty much any other animal you might need to be tracked. This is not technically a collar, but it clips to your cat’s collar in a pouch. 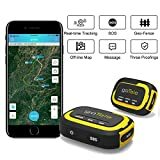 This particular GPS cat collar tracker gives you normal tracking options, like a location on a particular server provider range, but for a small additional fee, you can have your pet’s speed tracked in case you feel someone may attempt to drive away with your furry pal. The initial cost is a little higher for this tracker, but without a monthly subscription, the tracker willultimately save you money. 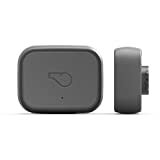 The Whistle 3 GPS Pet Tracker isn’t technically a collar, but it’s an attachable GPS tracker that youconnect to your cat’s collar for tracking. This particular tracker was highly rated on nearly every site weculled from, and here’s why. 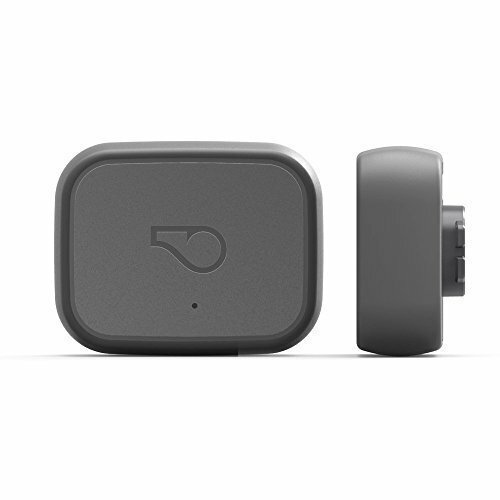 This collar attachment combines GPS and cellular technology to give nationwide trackingcoverage. 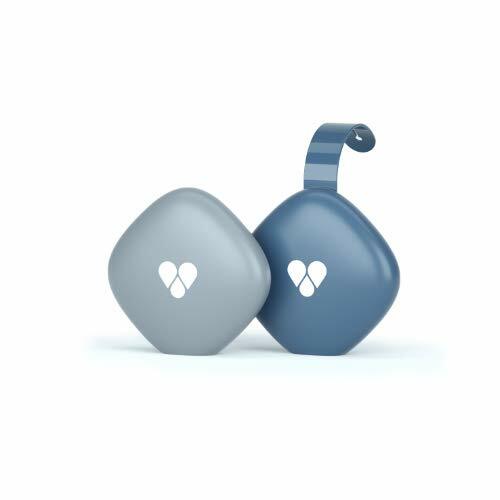 The Whistle 3 will notify you if your cat leaves a set safe zone, either by text or in the app. It’s highly durable and waterproof. The tracker will only cost about $ per month for the software and tracking service. 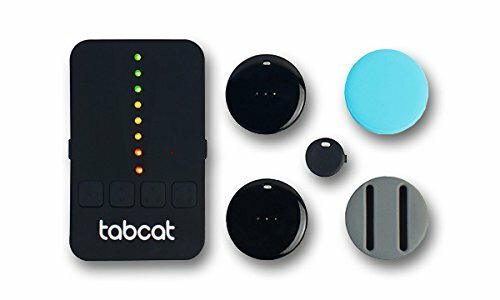 The TabCat is also technically not a collar, but, like the Whistle 3, attaches to your pet’s existing collar.There’s no data subscription for this clip-on, though, and this device is a bit smaller than most clip-onGPS trackers. The TabCat comes with a Radio Frequency receiver which beeps and blinks as it guides you to your lost buddy. 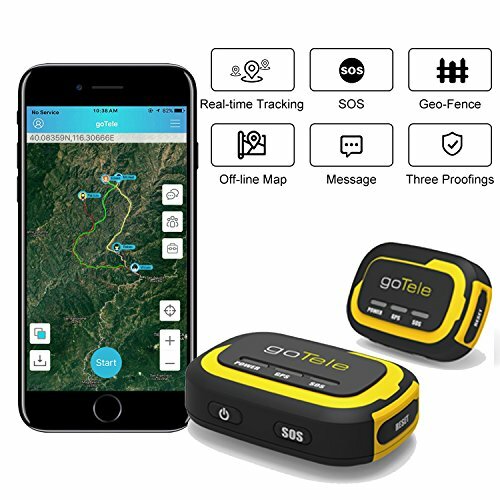 Whether your cat is an indoor/outdoor feline who likes to roam the streets in search of mice, or your kitty pal stays indoors all the time, you should consider getting a GPS cat tracking collar. These collars can help you keep your cat safe. Each collar features different functions, wearability, and sizes. Hopefully, this review and buyer’s guide page will help you narrow down the list of GPS cat collars that offer the right features for you, including data subscriptions for high tracking quality, health monitoring, and safety zone training qualities.